Google PageRank updated again. 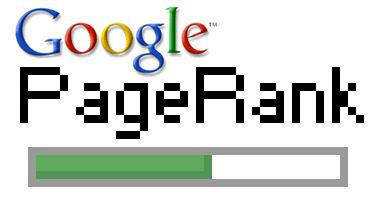 Actually, does Google really care much about PageRank anymore after Google Panda Update? I had done lot of things to improve Google search ranking. And I do not know which one actually helps. Anyway, JayceOoi.com had been granted back PR4 from PR3. And spBlogger.com had been promoted to PR3 from PR2. Finally, PrettyGirl2u.com dropped to PR1 from PR2. But none of them have traffic increased or decreased with this pagerank update. Does your blog Google PageRank improve? How to create useful custom 404 page?